This entry was posted in News and tagged veterans day on November 11, 2015 by Good Day Illinois. 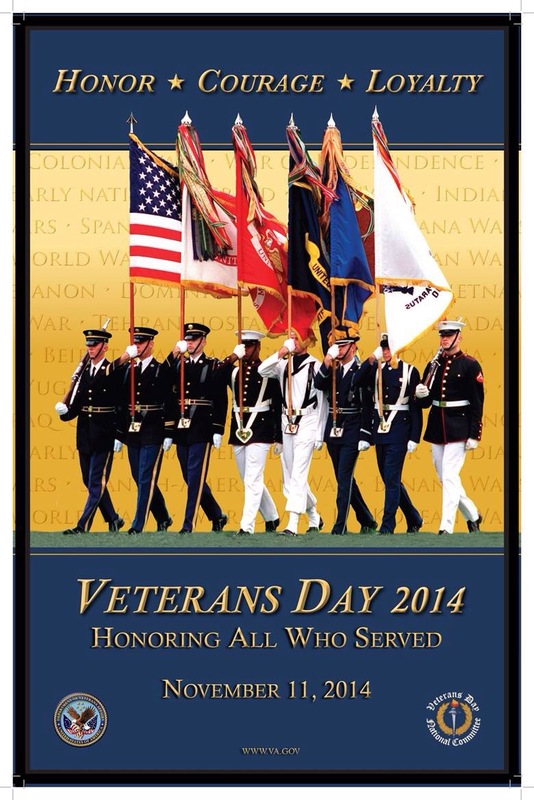 Veterans Day 2014 – Good Day Illinois Salutes Our Veterans! This entry was posted in Uncategorized and tagged veterans day on November 10, 2014 by Good Day Illinois. 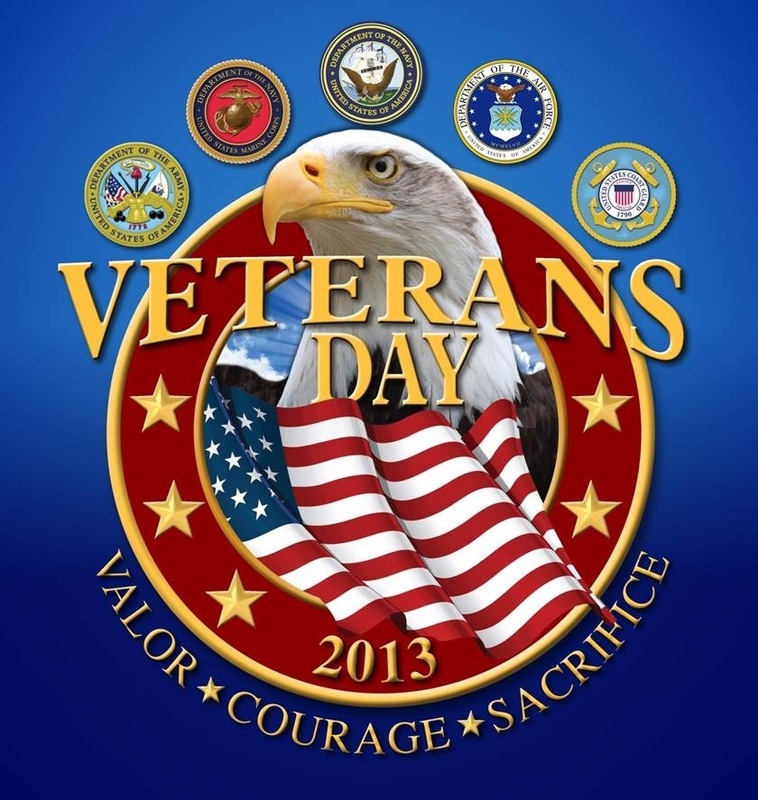 On this Veterans Day we celebrate the service of all United States military Veterans. 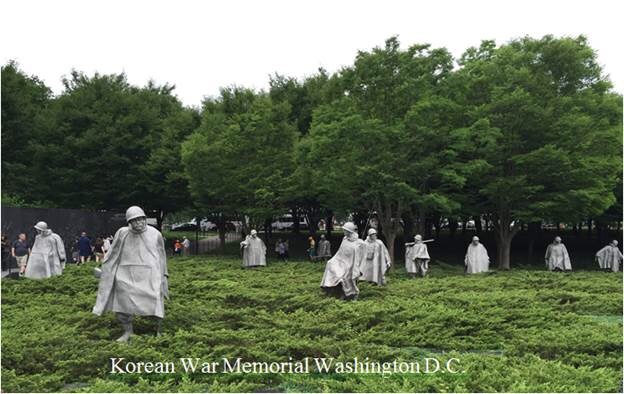 This entry was posted in People and tagged veterans day on November 11, 2013 by Good Day Illinois.